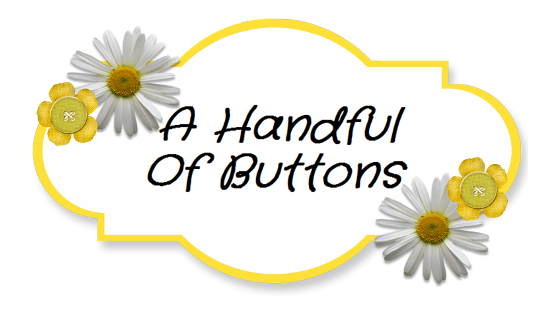 A Handful Of Buttons: How to Sew a Cushion with Zipper. How to Sew a Cushion with Zipper. Please note: You will need to alter these measurements to fit the size of your cushion insert. 1. Start by cutting out two squared pieces of fabric using the measurements above. I selected contrasting fabrics to create a bold and cheery effect but this is entirely up to your own preference. As my Nan would say - measure twice, cut once. Fold over diagonally to check that it is accurate. 2. Iron over the edge of one side of the fabric (approx 1/2 -1 inch) Repeat this on the second piece of fabric.See picture above. 3. Pin and tack the braiding onto the inside of one of the pieces of fabric. Machine stitch this into place. 4. Repeat step 3 with the zipper. You may want to overlap the fabric onto the zipper slightly so that it is hidden when completed. 5. Machine stitch the zipper into place making sure to avoid stitching over the teeth of the zipper. You may have a special zipper foot on your machine which will help you with this. 6. Stitch the opposing side of this zipper to the alternate piece of fabric. HINT: Check the zipper works before moving onto the next steps. 8. Turn the fabric so that the bright side is in the inside and the squares align correctly. 9. Machine stitch around the edge of the cushion. 10. Using the open zipper, turn the cushion the right way out. 11. Insert the cushion pad and admire your finish cushion.